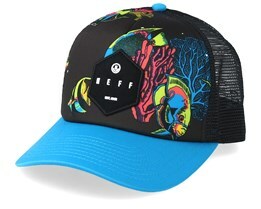 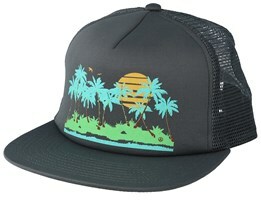 Neff are basically pure manufacturers of caps and hats, but they have become so large that they now also produces shirts, sunglasses and more. 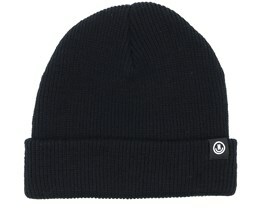 Their rampage in the market has been noticeable and they have reaped great success around the world. 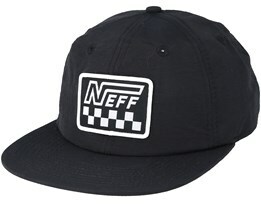 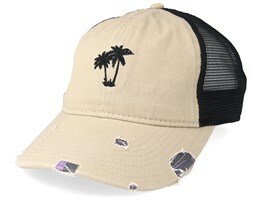 If you are looking to buy a Neff cap, there are plenty of options here at Hatstore. 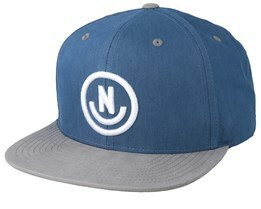 We have caps and snapback from their latest collections. 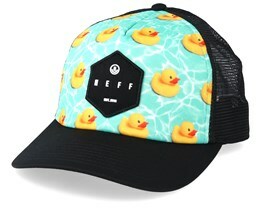 Neff provides a very high quality of caps in terms of both materials and design. 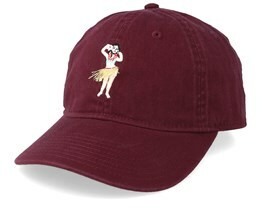 Through hard work to constantly develop their fun designs, they continue to be the brand that delivers a large dose of joy in their products. 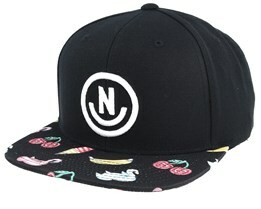 If you are looking for happy products, you have come to the right place. We are proud to present one of the largest ranges of Neff caps. 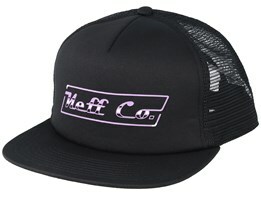 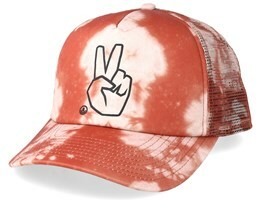 Neff was founded in 2002 by Shaun Neff during the time he was in college. 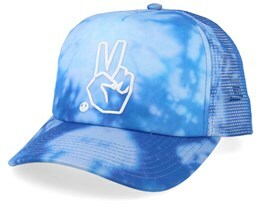 They manufacture clothing, caps, bags and accessories. 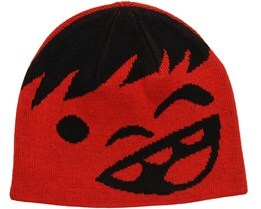 The beanies and caps have been the foundation of the company since its inception and are still today. In 2009, Neff started a collaboration with the artist Snoop Dogg, and this is an important reason for the fact that Neff is such a big brand today. They have also collaborated with the artist deadmau5 to produce caps and snapbacks. 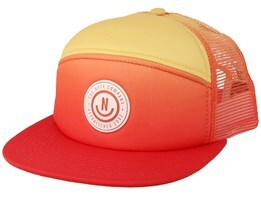 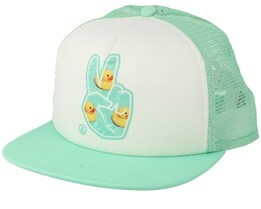 A Neff cap symbolizes high quality and a relaxed design. 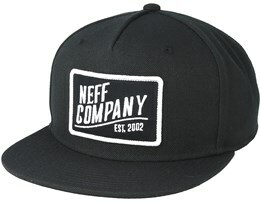 Among the classic Neff caps are Daily Snapback and Corpo Snapback. 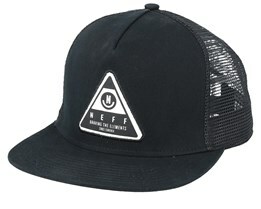 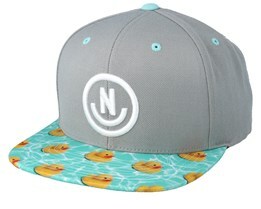 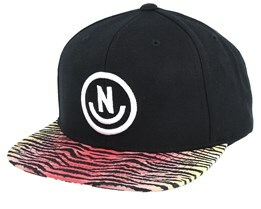 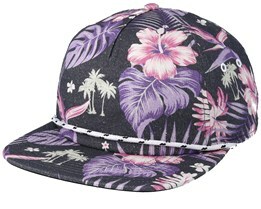 Buy your new Neff Cap online at Hatstore today. 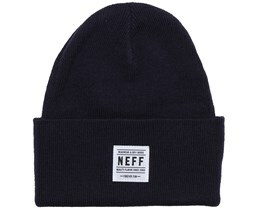 Neff beanies are rooted in the skater, surfer and snowboarding worlds. 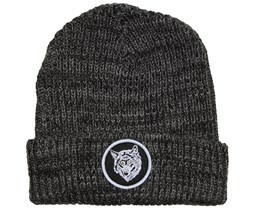 Their beanies are manufactured at the highest quality and with a deep understanding of what is cool. 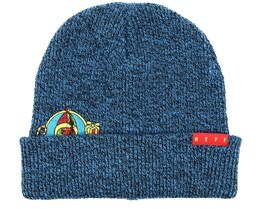 A Neff beanie stands out and these Neff hats have a really nice style that works in all environments. 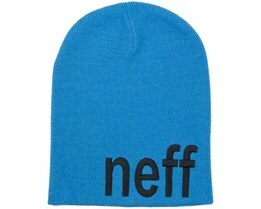 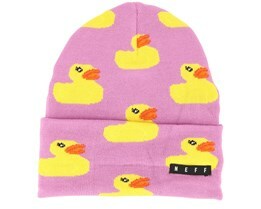 At Hatstore we offer Neff beanies in various models and colors. 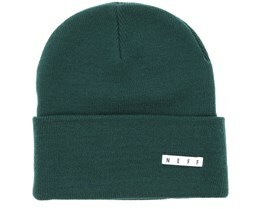 We hope you will find your new Neff beanie online with us at Hatstore. 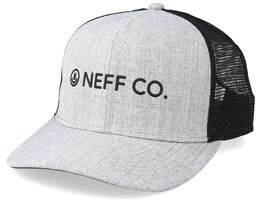 Do you have any questions about Neff caps? 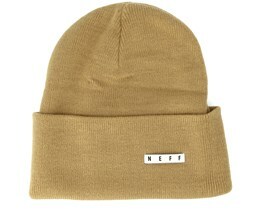 Or if the specific Neff beanie you want is missing, you are welcome to contact us and we will help you with your questions.